It is reported that 44-year-old Kanakadurga had returned home this morning after spending two weeks in hiding because of threats by right-ring outfits. 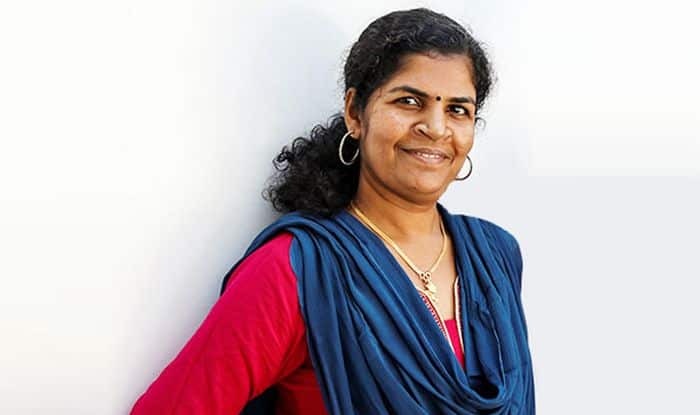 Thiruvananthapuram: One of the two women, who created history by entering the Sabarimala temple defying dire threats from Hindu right groups earlier this month, was on Tuesday admitted to hospital after being allegedly attacked by her mother-in-law, say reports. A case has been registered in this regard. It is reported that 44-year-old Kanakadurga had returned home this morning after spending two weeks in hiding because of threats by right-ring outfits. While police personnel were deployed outside, the incident took place inside the residence. Earlier, her husband had filed a missing report his family had disowned her after she entered the hill shrine on January 2, three months after the Supreme Court’s historic judgement lifting the ban on entry of girls and women between 10 and 50 years of age into the shrine of Lord Ayyappa, its “eternally celibate” deity. Kanakadurga, along with 42-year-old Bindu entered the temple at 3:38 am on January 2, a day after over 35 lakh women stood shoulder-to-shoulder across the national highways in Kerala, creating a 620 km-long human ‘wall’ from the northern end of Kasaragod to the southern tip in Thiruvananthapuram as part of the state-sponsored initiative to uphold gender equality. As the news spread like wildfire from the hill shrine, protests erupted at several places, with Hindu right-wing activists blocking highways and forcing the closure of shops and markets. The development did not go down well with the temple authorities, with the head priest ordering devotees out of the premises and closing doors to the sanctum sanctorum. He performed a “purification” ritual for an hour before the doors were opened again. The women were whisked away from the temple by police soon after ‘darshan’. They were brought to Pathanamthitta from where they left for an undisclosed destination, officials said.